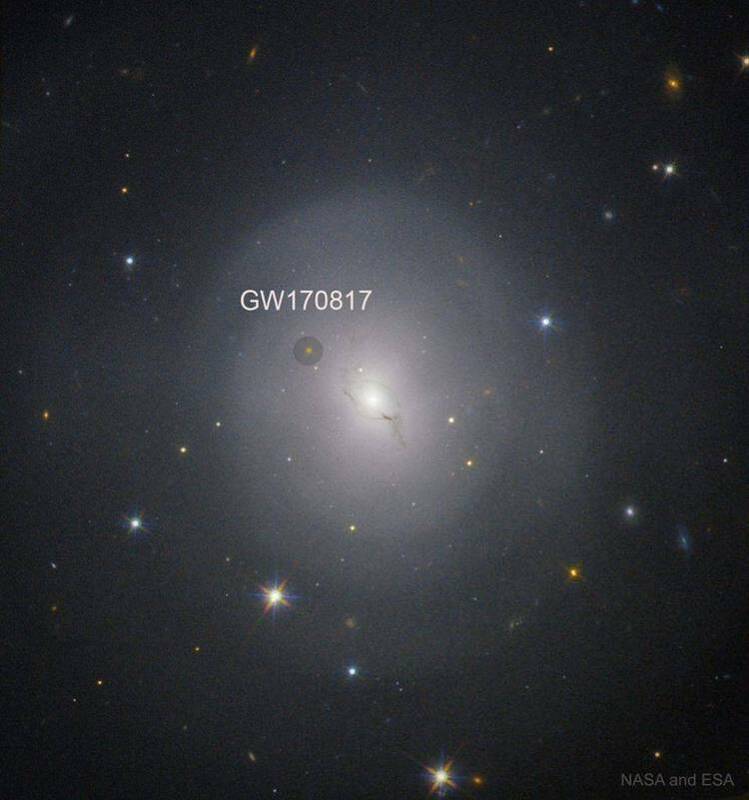 New General Program for non-stellar astronomical objects. [5/5]. indicators, which will not be visible on such tubes. initially providing the machine-readable catalog data. - Chuck Cole of Star-Net, for making the NGC data available. all of the above files into it. Run NGP to start. corrupted, I will probably not be able to help. You have been warned. lined border. Windows not currently in use will have single-lined borders. will assume which window you'll need next, and will take you there directly. and number list editors, where ^KD may be used. We will now consider the function of each main program option in order. NGP to retrieve only those objects that match your specified ranges. field. If the cursor is in the first position, it will not move. typed character, it will not move. button emulates the enter key, but the right button is disabled. message explaining the currently highlighted field. NGC number AND letter designations are selected with the number only. you (since this is the program's default), and thus will all be red. the case when you will want to select ALL BUT one or two object types. selection field to remind you that selection will occur on this field. G contains a directory of constellation abbreviations and names. desired range of R.A. Note that minutes may be expressed as mm.m. a negative sign if needed. the lower number goes first. of the selected detail list and reporting windows somewhat. provided for, though you will probably never need more than two. values for selection set number two. Enter the second range of R.A.
field values match the criteria of any active selection set. constellations, without the desired division of types by constellation. number to "2", you can select only open cluster types in Gemini. NGP will then return a list matching exactly what you had in mind. the number of currently selected objects. you what order the current list of objects is in. main menu option B to edit a manual number list. Remember - values of ranges must be entered with the lower value first. window. Individual field values are also edited as you change them. allowed to leave the field. notes between outside sources and NGP. all objects sharing the same NGC number returned together. EDINST.BAT file in your NGP directory. you'll probably want to see what you've just selected. number can be used for rapid paging within the list. NGC# - The NGC number (and possibly letter) of the object. Dec. - The object's declination. Mag. - The object's magnitude (brightness). object type abbreviations and names. Appendix G contains constellation abbreviations and names. PageDown - Scroll forward one page into the list. PageUp - Scroll backward one page through the list. Home - Skip to the top of the list. End - Skip to the end of the list. prompted to enter the desired sequence number to jump to. You will be prompted for the string to search for. Not case-specific. see how long a list you'll dare to search through. S - Sort the list. This brings up the same window as main menu option D.
See discussion for option D on the next page. Up - Move the object highlight bar up one position. Down - Move the object highlight bar down one position. Escape - Leave this window, and return to the main menu. up and down. The left button will work the same as the enter key. distance downward, followed by a click on the right button. highlighted object will be presented on the top half of this window. your own personal notes concerning the object. NGC # - The RNGC number of the object. Type - The object type. for a summary of these values. central star in a planetary nebula. is treated as a single constellation. Mag - The magnitude of the object. a directory of these sources. denoted with ' seconds with " . atlas which best shows the object. Dec - The declination of the object. Ga Lo - The galactic longitude (epoch 1950.0) of the object. Ga La - The galactic latitude (epoch 1950.0) of the object. print. The origin is the lower left corner of the blue print. westernmost POSS print upon which the object is clearly visible. from Dreyer (1888). See appendix B for translation information. New - Palomar Observatory Sky Survey description of the object. See appendix C for translation information. entered any notes for this object, they will automatically be displayed. change or add to the notes in whatever style you prefer. information, or for any combination of such information. You are limited to just under 32K of note information per object. NGP itself, by running the EDINST.BAT file in your NGP directory. The command to exit the editor (and this window) is control-K-D. Choosing this option will bring up a menu of possible sort sequences. keys or your mouse to highlight the desired sequence, and hit enter. The selected detail list will be reordered into the chosen sequence. reporting option can be used to produce a report in this order. way to sort, since that option bypasses the main menu. within that range of object type, by R.A.
would probably never have "surfaced" in a traditional fixed listing. will be pleasantly surprised at the speed with which NGP sorts. old selections that you now want to ignore. number edit window, in preparation for new entry. the top of the complete catalog. All objects are selected at this point. will be appended to your file name for you. This insures that all "SSS"
files can be grouped for easy loading later. names, and force you to enter a good name. it convenient, you can move your "SSS" files into such a subdirectory. are always to the NGP directory itself. the file you select will be deleted from disk. Be careful. Home - Go to the first file. End - Go to the last file. PageDown - Go down one screen. Space - Toggle between list modes. Enter - Load or delete the highlighted file. Esc - Leave the window without loading or deleting a selection set. enter on the desired file, or escape from the window. NGC number lists (from the NGC number editor window - option B). Number list files are represented with a DOS file extension of "NUM". Refer to the discussion for option F.
for number lists is to represent a single night's observed objects. saving a night's observed numbers is to use the date, as YYMMDD. presented in a magazine article for easy cross-referencing. ready for inquiry in the selected detail window. selected objects will be sent to it. You may choose to "print" to your printer (enter on default "prn"
would like to send the report output to a printer other than the "prn"
"COM1". You may write to any valid DOS file or port name. name required here should include a valid DOS file name extension. a file lister or editor, or can be printed from DOS. Short And Fast - Only the most useful fields, one record per line. includes any user notes attached to that object. After "printing", some useful reporting statistics will be shown. this operation will be necessary for your note-keeping habits. note file as clean as possible. Like it says. You will be told how long the program has been active. - Expansion of the database to include the IC, and other catalogs. M or H number, and going directly to the single object detail window. online appendix information (description meanings etc.). from popular sources, if such become available. - A more accurate precession routine. address. Work on NGP has already spanned three states. Some very complex forms may combine two types. E Elliptical, E0 is roundest to E7 is flattest. 2. Very small 10" - 20" "
3. Small 20" - 30" "
4. Considerably small 20" - 30" "
5. Pretty small 50" - 60" "
6. Pretty large 50" - 60" "
7. Considerably large 3' - 4' "
8. Large 3' - 4' "
9. Very large 8' - 10' "
These abbreviations are those seen in the selected detail list window. in the single object detail window. these functions, I can send a copy of this older version). Added support for selection and sorting on constellation field. Added constellation value to detail list. Reworked object type selection method in selection set edit window. Added Herschel catalog number lists to set of distribution files. Corrected a small number of minor bugs. Adjusted the manual for all of the above. These editor commands may be customized by running the edinst.bat file. is to always stay within the delimited edit area. commands can be used to rapidly inport such data directly into NGP. get note data into outside files).